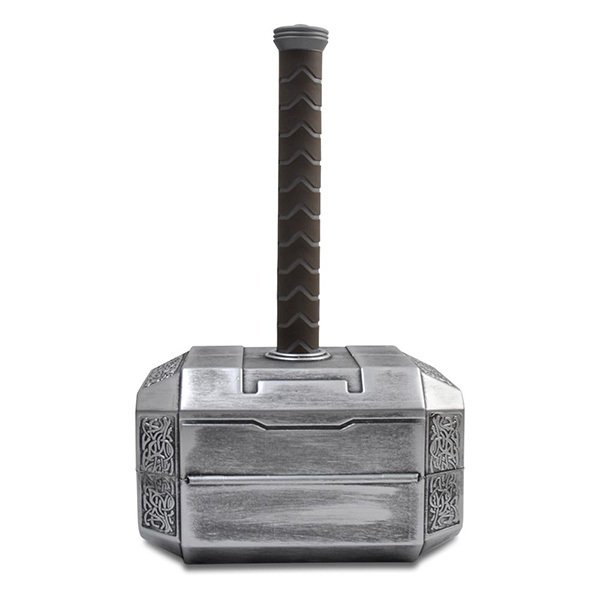 Think you’re worthy enough to wield Mjolnir? You’re probably not but you can fake it with this awesome 44 piece tool set shaped like the famous godly hammer. You won’t be taking down any ice trolls with the Thor Hammer Tool Set but you will be able to take down minor home improvement projects. 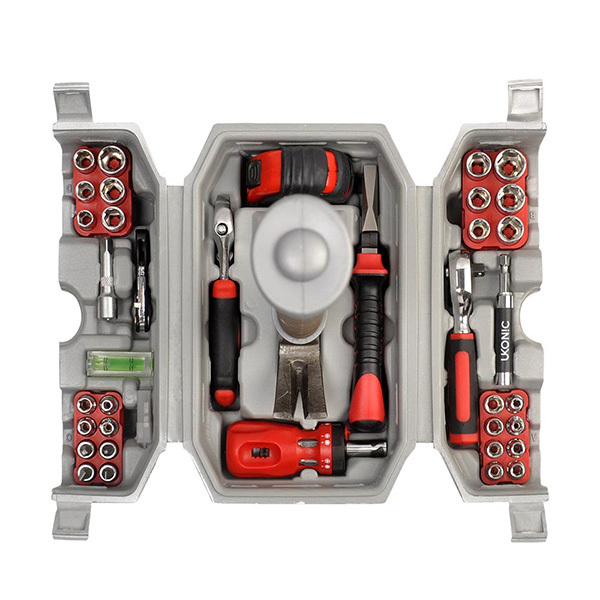 This cool tool set comes in a case that looks like Thor’s Hammer when it’s closed. When it’s opened it reveals a number of common tools and the handle is an actual hammer. A normal one, for hanging pictures and the like. It’s a pretty nice gift for the geek that’s good with his hands. 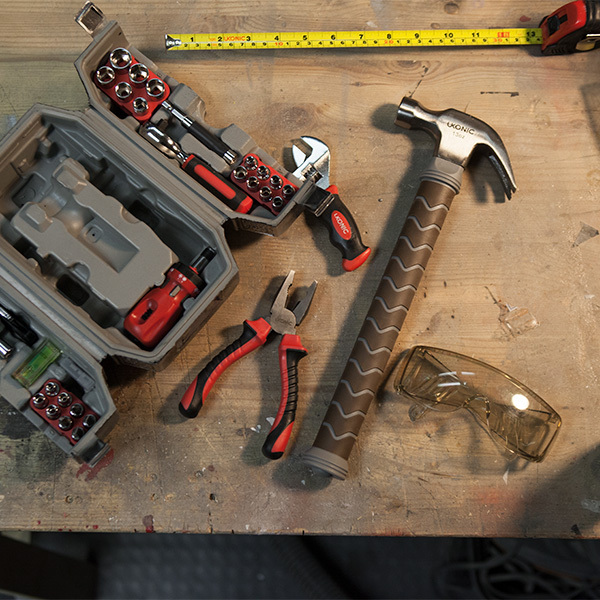 Other than the hammer there’s pliers, sockets, a measuring tape, screwdrivers, wrench, level, and a few other goodies perfect for on the go work. It’s a pretty solidly stocked tool case. This is official Marvel movie merchandise, whatever that means to you. The whole thing weighs 5.5 pounds. You can order your own for $99.99.